Technology — We continuously strive to be better than we were the day before, and staying up to date with modern technology is a great way to do that! Whether it’s analysis reports, inspections or going paperless, we want to be on the leading edge of technology. But staying current with technology is not the only way to keep up to date — continuing our education and knowledge base of property management is also vital. 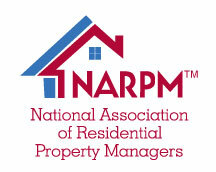 Consistency — As a property manager, it is crucial that you remain consistent with all aspects of the business. Whether it involves inspections, follow-ups with vendors, collecting rent, distributing deposits, make readies or any of the other many roles that a property manager serves, consistency should always be there, which directly ties into our last and most important key point. Caring — Being a family owned and operated business, we know the importance of taking care of someone’s investment, which is why it is so essential that we treat it as if we owned the property ourselves. We want you to get the most bang for your buck, allowing you to achieve whatever goal you set when purchasing your investment. Trust — As mentioned previously, your investment is probably one of your most valuable assets. TRUST IS HUGE! 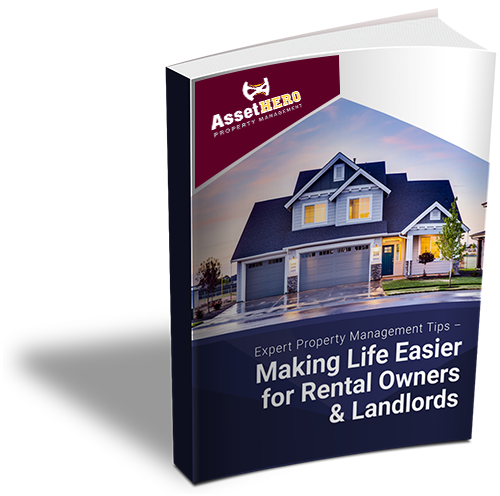 Without it, your relationship with your property manager is doomed to fail. You have to be able to trust the person that will be taking care of your property. In order to trust your manager, they must display all the key points that make them the perfect choice. So we recommend giving us a call and letting us earn that most important title by proving to you that we are the manager for you! Talk to you soon! 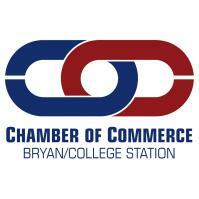 For more information about Bryan/College Station Property Management, please visit our educational blog page. 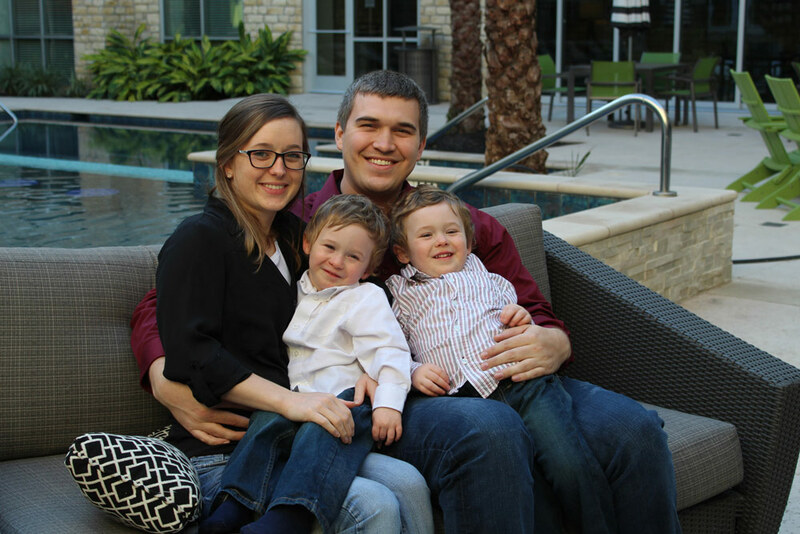 Kyle Dwyer is a Licensed Independent Real Estate Broker for the state of Texas and has been specializing in helping others with their real estate needs since 2011. Upon receiving his license, Kyle took a special interest in property management and instantly knew that this particular field of real estate was for him. In addition to being licensed by the state of Texas as an Independent Real Estate Broker, Kyle has earned the title of REALTOR® through his membership in the National Association of REALTORS® as well as the Bryan-College Station (B-CS) Regional Association of REALTORS®, the B-CS Regional Multiple Listing Service, and the Texas Association of REALTORS®. Kyle is continually working on personal development and education by taking advantage of organizations that involve expanding his knowledge base with property management and involvement in the community. 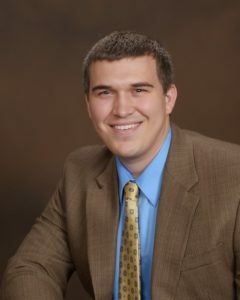 As a member of the National Association of Residential Property Managers (NARPM) and B-CS Chamber of Commerce, Kyle is able to establish an ongoing relationship with the community on both a local and national level, and more importantly, he continues his education to further improve himself as a Real Estate Broker. Since 2014, Kyle has taken a keen interest in supporting and sponsoring premature infants, Preemie Prints, in honor of his twin boys, Tucker and Tavin. Along with his beautiful wife, Sarah, they are Kyle’s light and motivation to continue to grow as a husband and father. Kyle and his family reside in College Station, TX.